Hone your voice over skill, get feedback for your work, or learn a new genre. AM & PM Sessions are available by appointment only. 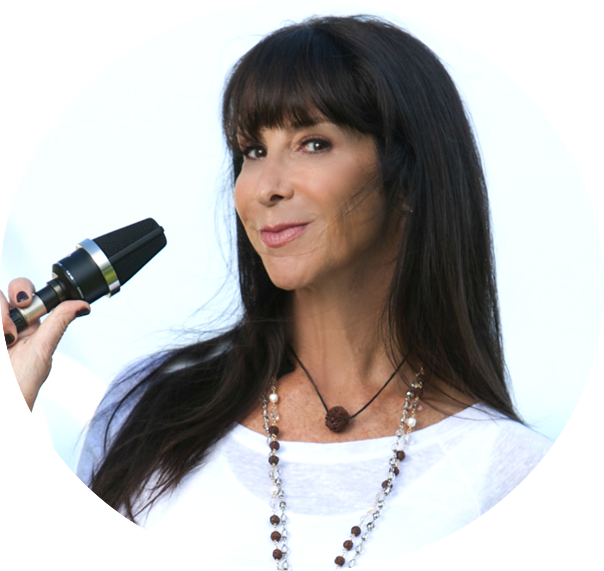 During this 2-3 day event, celebrities and coaches who are experiencing unprecedented success share secrets and strategies of how you can achieve a successful career in voice over and beyond.